This is a vehicle template to be used as a base for re-texturing, and to show how to set up the Modular Vehicle component. 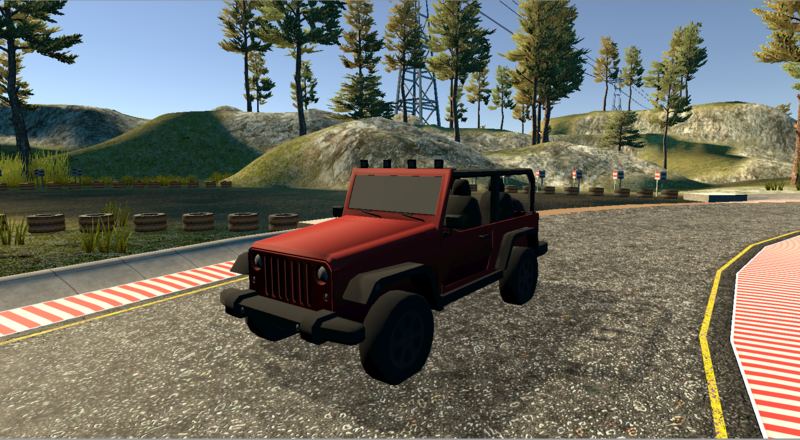 This zip file contains a unity package set up with the vehicle prefab, Modular Vehicle component and Virtual Good component attached to the car prefab and also contains all materials, and textures including alphas and normal maps for re-texturing. Owned by, but can be used freely for any purpose in the Sinespace virtual world. Once you made variations, you can upload the variation to Sinespace via Unity and our Editor Pack. For more information on how to set up the car for use in Sinespace from scratch, please see our Vehicles Masterclass tutorial, and also see the Virtual Goods page for how to upload the car to the Sinespace Shop. Please do not upload this template to any other platform.